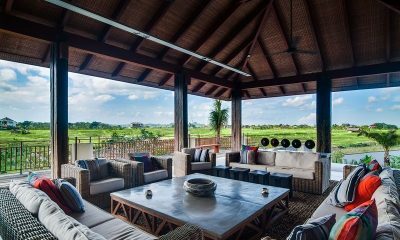 Ambalama Villa offers splendid modern architecture and 2 pools with rice paddy views, perfect for weddings and celebrations. 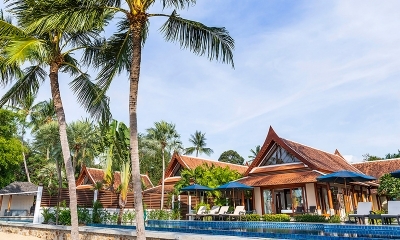 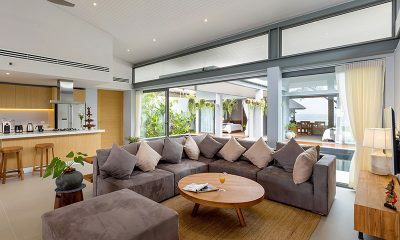 Baan Kilee is a beachfront family villa with two kids’ pools, playroom and home cinema room in Lipa Noi. 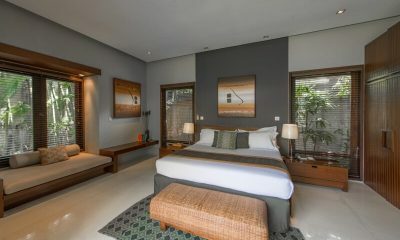 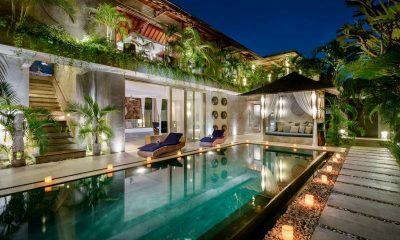 Chimera Villas offers 5 star luxury accommodation and service in a very private setting only 5 minutes walk from the heart of the action of Seminyak. 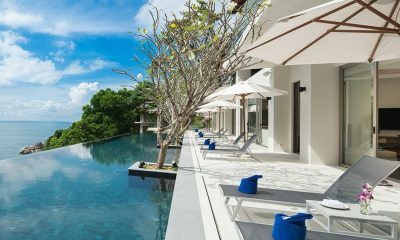 Lime Samui Villas is a luxurious estate comprising three cutting-edge villas offering state of the art design, facilities and sublime views. 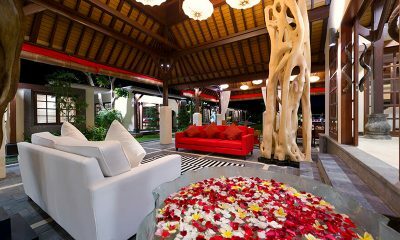 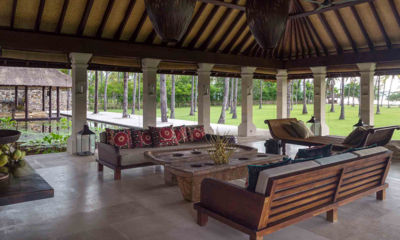 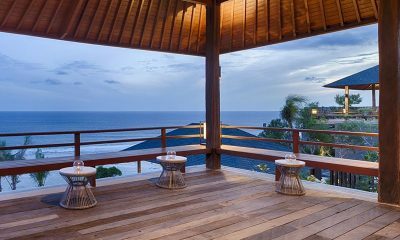 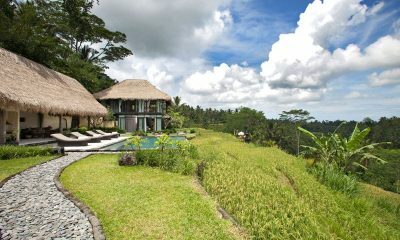 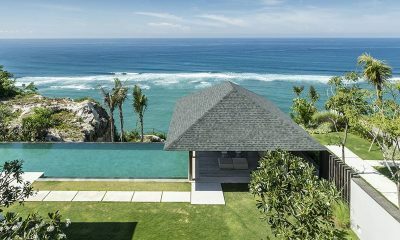 Sira Beach House is a grand beachfront estate offering palatial space and direct beach access in Lombok. 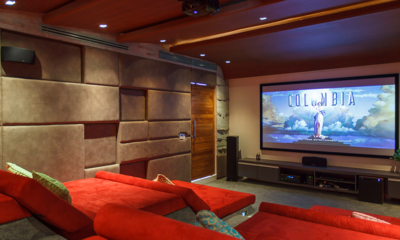 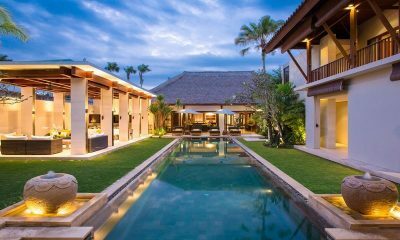 The Aquila is an epic villa that resembles a private resort with a 30m infinity pool, huge entertainment room, private gym and natural waterfall. 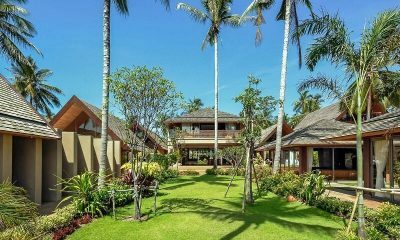 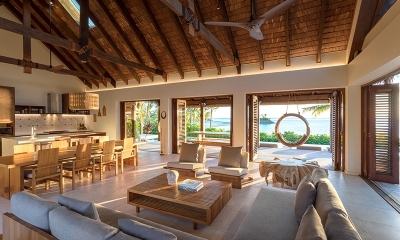 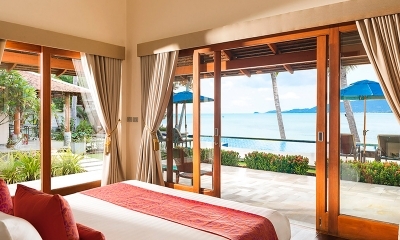 Twin Villas Natai is a superb beachfront estate which can sleep up to 22 guests in modern comfort on the golden sands of Natai Beach. 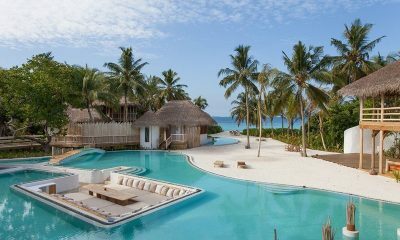 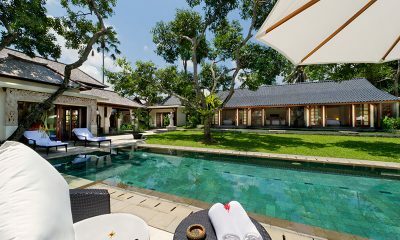 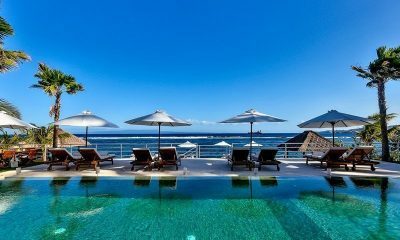 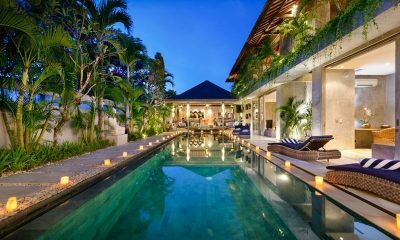 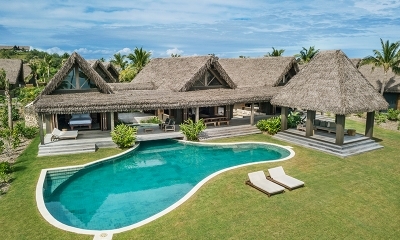 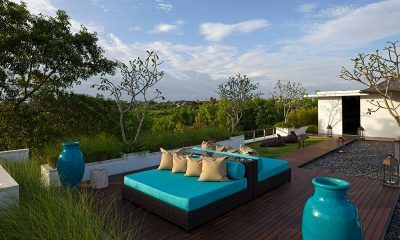 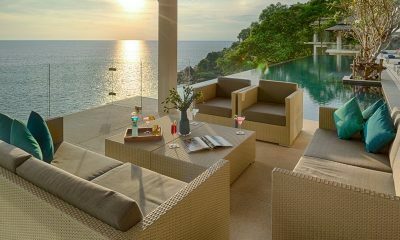 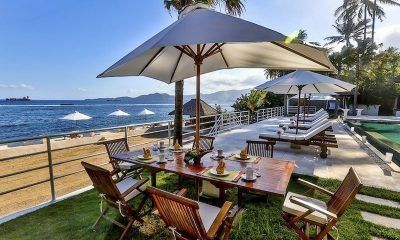 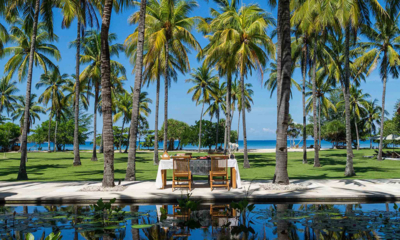 Villa Cendrawasih is a luminous white villa offering sumptuous luxury in a spectacular location close to chic beach clubs. 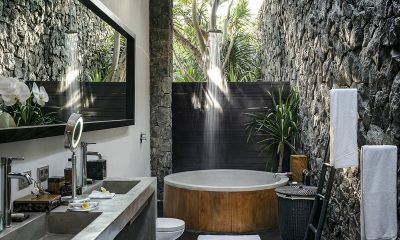 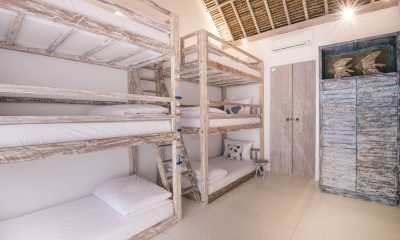 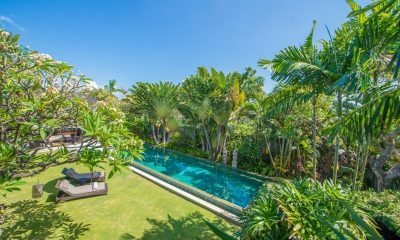 Villa Ipanema is a private slice of paradise with gorgeous tropical bathrooms and a strategic location between trendy Canggu and chic Seminyak. 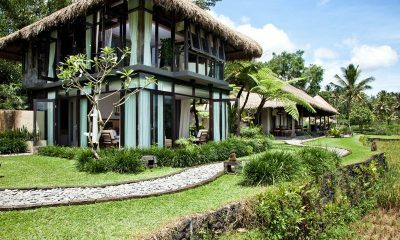 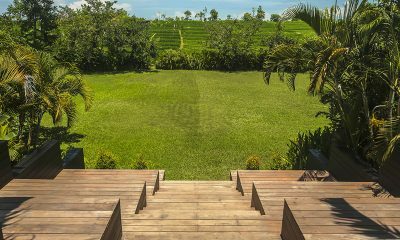 Villa Kelusa is a gorgeous villa which captures the tropical feel of Ubud perfectly, offering mesmerising views of the rice paddies and the wild jungle ravine. 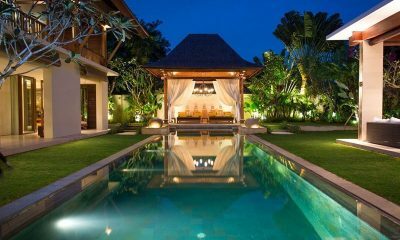 Villa Lilibel is a beautiful white villa nestled in an exclusive villa enclave within a 5 minute walk from Ku De Ta beach club in Seminyak. 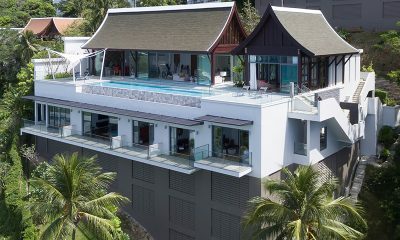 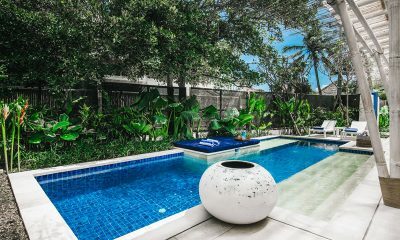 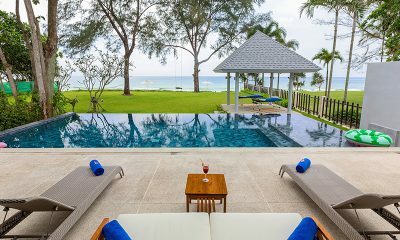 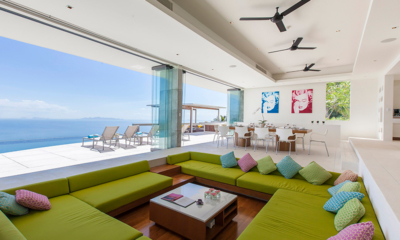 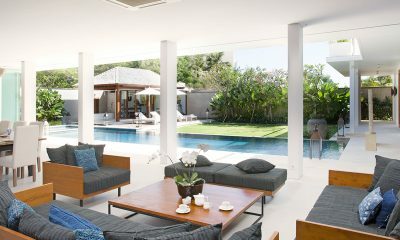 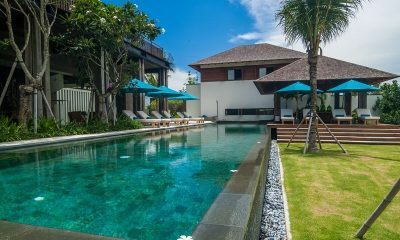 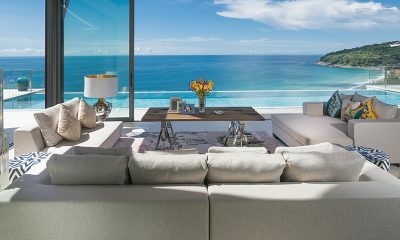 Villa Rodnaya is a stunning modern villa with Thai influences and sea views, featuring a kids’ playroom and 18-metre pool. 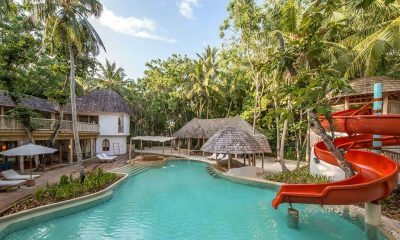 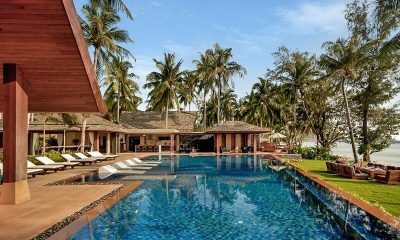 Villa Soham is a clifftop retreat minutes from Pandawa Beach, offering luxury with a 22-metre pool, sauna, gym and personal chef.